Learn more about mobile resources for medical education and clinical practice. Click on the "Sign In" button on the top right corner, and click on the "Sign In or Create a Free MyAccess Profile" link. Select the "Create a Free MyAccess Profile" blue button to register an account. Then download the app on your device, and sign in to use. Note: Sign in to your account every 90 days through IU to be able to access the app. First create a username and password using the link above. Click Sign In, then Register, and select Pediatric Surgery Library. Once your username and password have been created, download the mobile app. Note: The app can can only be installed on one device at any given time. Podcast style Audio CME Credit. Click on the link above to register. Then download the app and sign in. Use Browzine to keep track of your favorite journals. Download the app, open it and choose your Library "Indiana University School of Medicine." You will be asked to enter your IU School of Medicine username and passphrase. If you already have a CK login you can use the same login for mobile. If you do not, click on the above link, register for a free account, the link is in the upper right corner. Must be connected to the VPN or using IU Secure in order to access content. Manage your reference citations easier with EndNote. Click link above and select the "Mobile App Access" button just below the blue bar in the upper right hand corner, and follow the instructions. 5 apps: Drug Information, Drug Interaction, IV Compatibility, NeoFax, and Pediatrics. Click on the Micromedex link and select the "Download Mobile Apps" button for directions on how to install and log in. For NeoFax and Pediatrics, click on the "NeoFax / Pediatrics" tab at the top of the page, and select the "Mobile" link at the top right corner to see directions to install and log in to those apps. Click on the link above and register for a free account and have access to apps made available through the medical library. Apps include: John Hopkins ABX and HIV Guides, and Calculators. 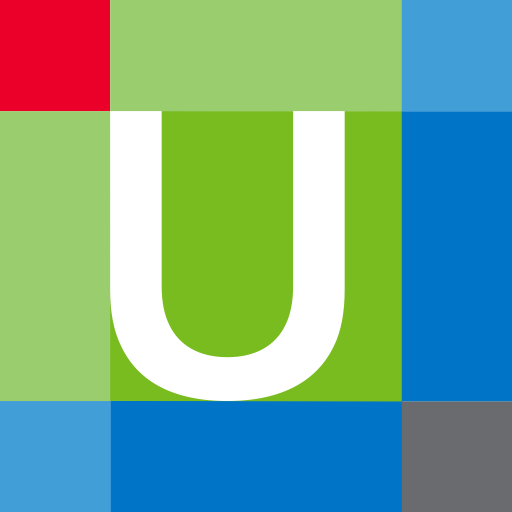 UpToDate is a point-of-care, physician authored clinical resource. Click on the link above and register (upper right hand corner) for a free account. Then download the app and unlock it with your free account. Get assistance in your diagnosis using a variety of medical images. Click on the above link, and then click on "Get the Mobile App" button located below the Quick Start Differential Builder (blue bar).